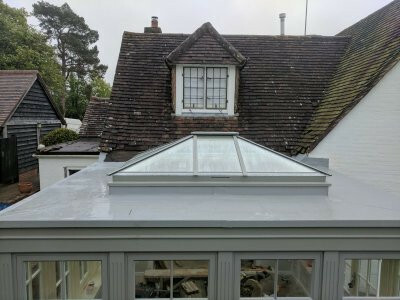 We are a roofing company based in Ragged Appleshaw, Hampshire with over 12 years experience and a team of fully-trained installers. We cover the Hampshire, Wiltshire and Berkshire area so get in touch today for your roofing needs! Whether you’re looking for a labour-only service or a full supply and install, our experienced and qualified team can get it done. We use the best materials to ensure that you get a top quality roof. 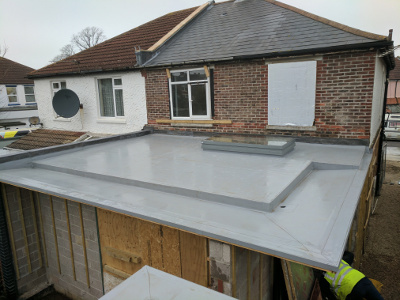 We also specialise in flat roof membranes and can provide a number of other specialist services. Plus, all of our installers are fully trained and approved by the brands we use so you can be confident that we will get it right every time. 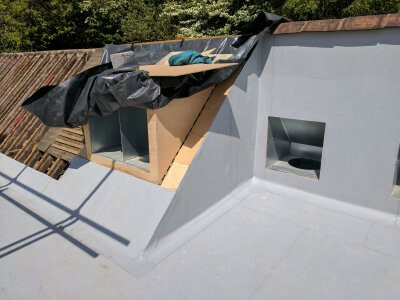 We use quality materials to ensure you receive the highest standard of roof. Our team of installers are all fully trained and brand-approved for the systems we install. We provide clean and tidy workmanship that you can rely on every time. we supply so you know that you can rely on our clean, tidy and professional workmanship. 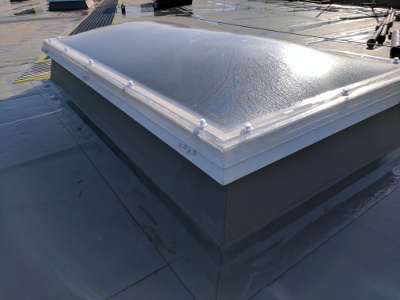 Whether you need flat roofing, PVC, EPDM and TPO roofing systems, warm or cold, our team are able to install these for you. 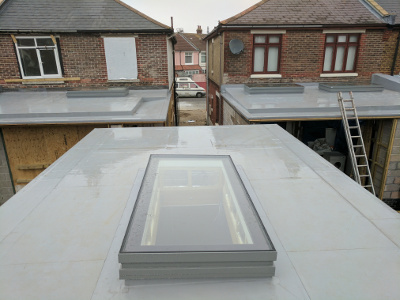 We can install and supply deluxe rooflights, including velux and polycarbonate domed, sealed to the roof system. We install metal decking prior to roof installation for industrial buildings. 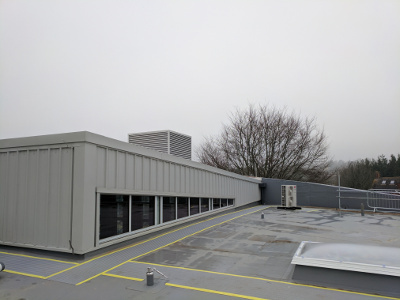 Our team can provide PPC aluminium cappings to all parapit walls in any position or application. We offer labour-only installations of metal wall and roofing systems for commercial buildings. We install metal fascia, soffits, guttering and downpipes on commercial and industrial buildings, and PVC products for domestic buildings.